Westlife is an Irish pop group formed on 3 July 1998. 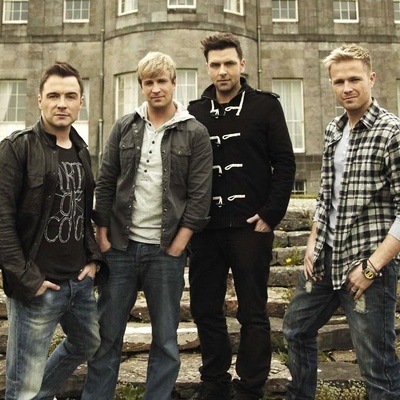 The group's original lineup comprised Nicky Byrne, Kian Egan, Mark Feehily, Shane Filan and Brian McFadden (who left in 2004). The group is the only act in UK history to have their first seven singles go straight to Number 1, and they have gone on to sell over 45 million records worldwide. They were signed by Simon Cowell and are managed by Louis Walsh.